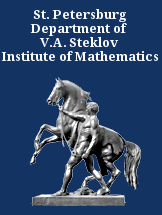 Days on Diffraction 2019 will be held June 3 – 7, 2019 at St. Petersburg Branch of the Steklov Mathematical Institute. Parallel sessions will be organized there, the time slot for each session talk is 15 minutes (with 5 minutes for discussions). 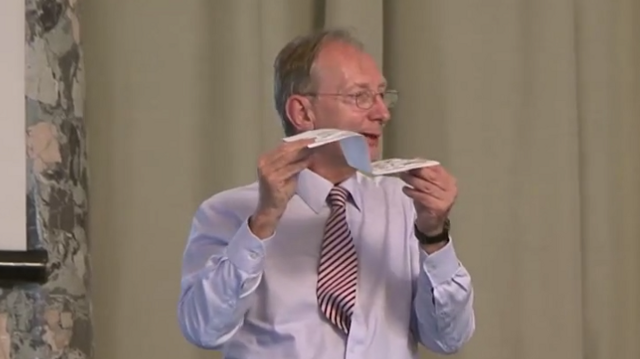 Total amount of presentations is expected to exceed 150. If you intend to participate in DD'19, please look at Deadlines and Registration pages for details of the application procedure. To be included into mailing list please send a message to diffraction2019@gmail.com. 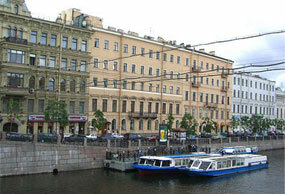 Thank you very much for presenting your works at the conference, we hope to see you again in St. Petersburg! If you would like to share your photographs, please send them to diffraction2019@gmail.com.